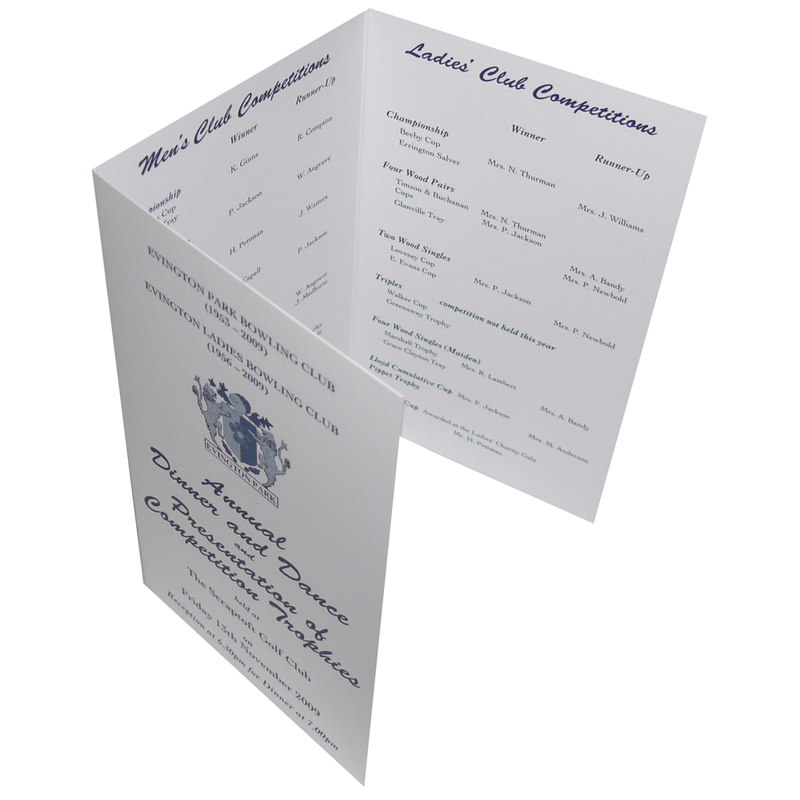 We can supply printed invitations and schedules for events or exhibitions. Leave you customers with the full event details. Our Company design and supply printed printed invitation / schedule. Beckdale.co.uk office team have helped many stores decide on the right printed invitation / schedule. For choose by material or different styles of , contact our staff via the above details.